I’m Jessica Williams of PetTalk Media. When I work with a new client, I get to know you and to understand your passion. Knowing your business passion helps us effectively work together to craft a content strategy and create a plan for its distribution. The best practices for each business owner is unique to him or her – there is no “one-size-fits-all” content and social media strategy. If you would like to discuss your goals and how I can help, contact me for a complimentary 20-minute call. I’ve been told I’m a bit “obsessive” about content and social media. I embrace that label because that means if you’re a pet-focused brand, an outdoor-adventure brand or a combination of the two (especially if you’re focused on dogs in the outdoors) I want to be “obsessive” in helping you craft content and distribute it for your business! Helping you plan and craft content that resonates with your target customer and that inspires them to action is what I do. 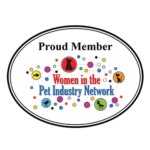 I work with a small, hand-selected team of professionals who are as committed to you and your business as I am, are experts at what they do, and are passionate pet parents themselves. Rest assured, I am involved in every aspect of content created for you because I believe in a hands-on approach to caring for my clients. I don’t work with everyone. I am selective in my choice of clients and that’s because I believe that boutique, specialized, and niche marketing benefits my clients. If you want to see if we’re a good match NOW, contact me to set up a complimentary 20-minute call. I am proud of my ability to tell if we will be a good match right away. You are my ideal client if you’re a small- to medium-sized business in the pet or outdoor space (that includes professional pet bloggers and other pet-focused businesses). 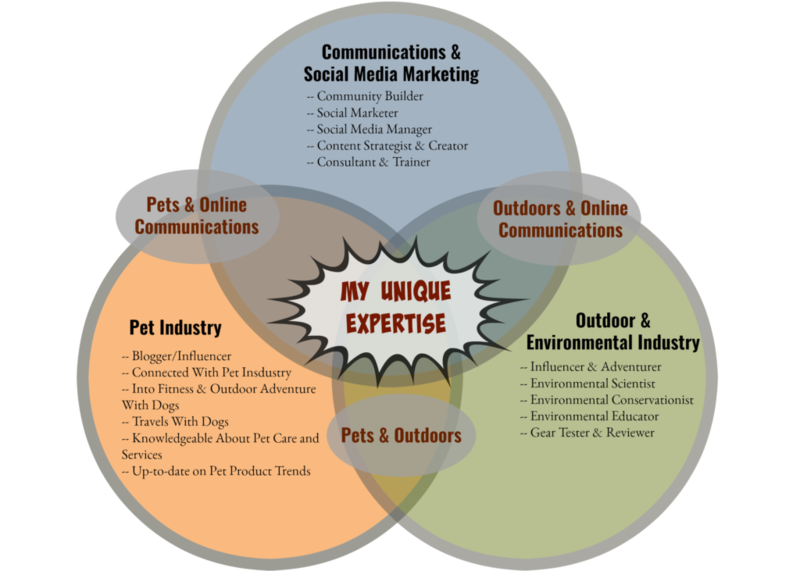 Product-based businesses, service-based business, pet lifestyle experts, professional pet bloggers and more have benefited from my experience and knowledge. If this describes your business, check out my services page to see how I can help you. 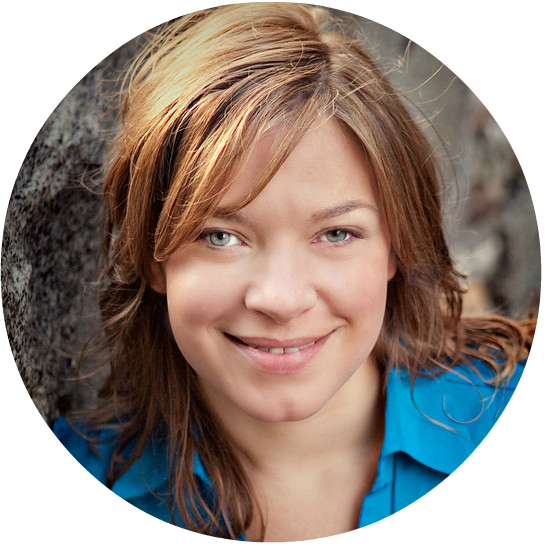 I’m results- and action-oriented, and at the end of the day my ultimate goal is to help you plan and craft unique content for your business. Content that resonates with your ideal customer, inspires action from them and ultimately, helps you make more money! My team and I understand how to get your content seen – in front of your target audience and your ideal customer. Every entrepreneur has his or her core competency and ours is applying best practices in a meaningful way, by creating great content that drives awareness, traffic and ultimately, sales for our clients. I work with you to craft your content, get it seen by improving your SEO, and creating a content strategy for your blog/website and social media platforms. I was working as an environmental science professional and was stuck in a job that drained my energy instead of built me up. I wanted more meaning in my life and my work, especially after my Grandma unexpectedly passed. 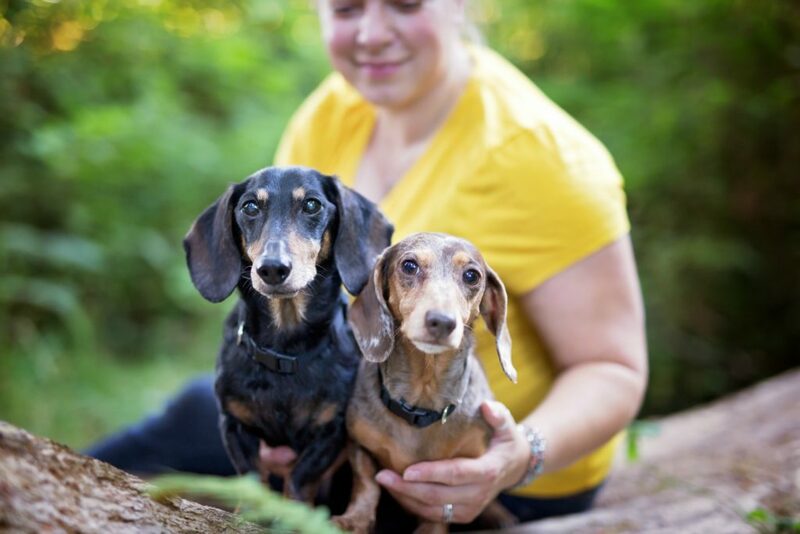 As a distraction, I started blog about hiking with my two Dachshunds – “You Did What With Your Wiener?” It became successful – winning multiple awards – and I took it as a sign that kind of work is what I was meant to do. I jumped off the corporate ladder, went so school and earned a Masters in Digital Communication and a certificate in social media management. Following that, I launched my business, PetTalk Media. I’ve built my business – whether it’s the team I hire or the clients I work with – around helping others pursue their passion. What Makes Me Uniquely Qualified To Help You Grow Your Business? I’m what I would describe as an “analytical creative.” Since online communication is part “science” and part “art,” it’s a perfect fit for me. 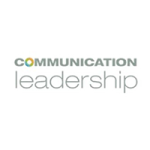 In addition to hands-on experience and immersion, I have several years’ experience in interpersonal communications, education, social media marketing and behavior change. 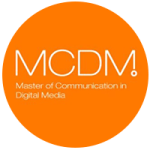 I hold a Masters Degree in Digital Communications and a certificate in social media management. 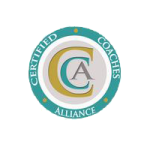 I am also a certified business coach registered through the Certified Coaches Alliance. Find out how I can use my knowledge and expertise to help make your business successful HERE. I believe you need to spend your time, in both life and business, pursuing your passion. I’m passionate about the art and science of communication and content marketing. I know that many of my clients are not, and are never going to be, passionate about marketing themselves and their businesses. If social media and content creation and distribution aren’t where your passions lie, you will put it off or you will not use it to your business’s best advantage. It’s almost a worse offense to do social media poorly than to not do it at all. What Are My Unique Passions & How Can That Help Your Business? 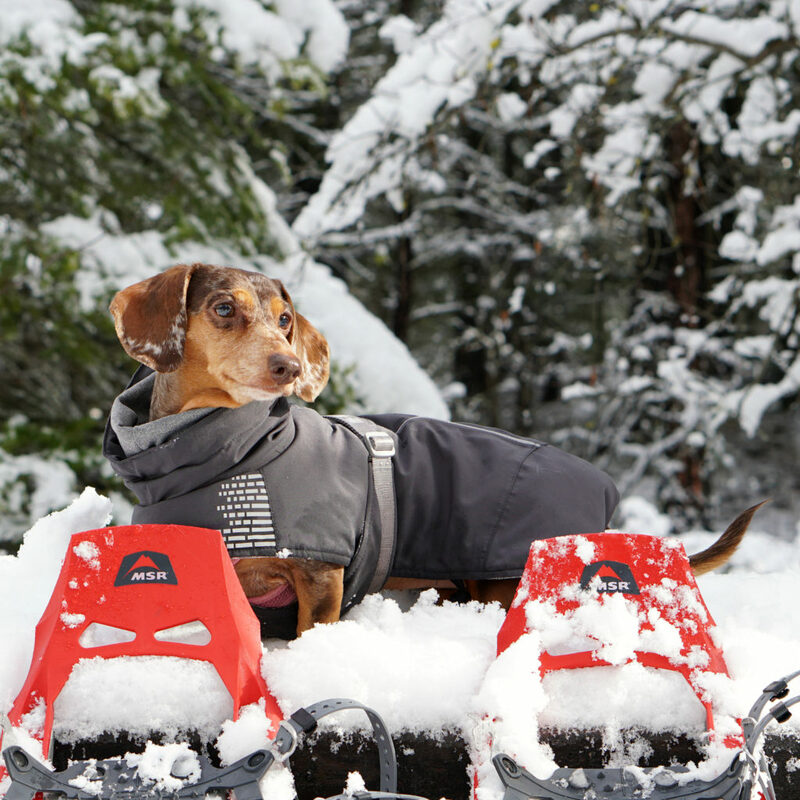 I’m passionate about the furry members of my family – my Dachshunds. I consider myself a pet parent and have spent seven years building online relationships around all things pet health, pet and human fitness, pet travel, enjoying the outdoors with my pets, and how to build a stronger bond with my pets. That experience makes me uniquely qualified to help pet-focused brands create great content that resonates with their audiences. If you’re ready to get started, you can check out my services or contact me for your complimentary 20-minute consultation. How Do I Spend My Non-Working Hours? You can find me camping and climbing mountains with my Dachshunds, practicing my photography skills, taking my dogs on road trips and spending time with friends and family. Thank you for reading this far. I’d love to hear from you. Let’s hop on the phone to talk about your content goals and get to know each other. By the end, we’ll know if we’re a good fit to work together. Click here to schedule an appointment.